Barr later brought up the recent Kavanaugh hearings and asked if their views of the Supreme Court have changed. 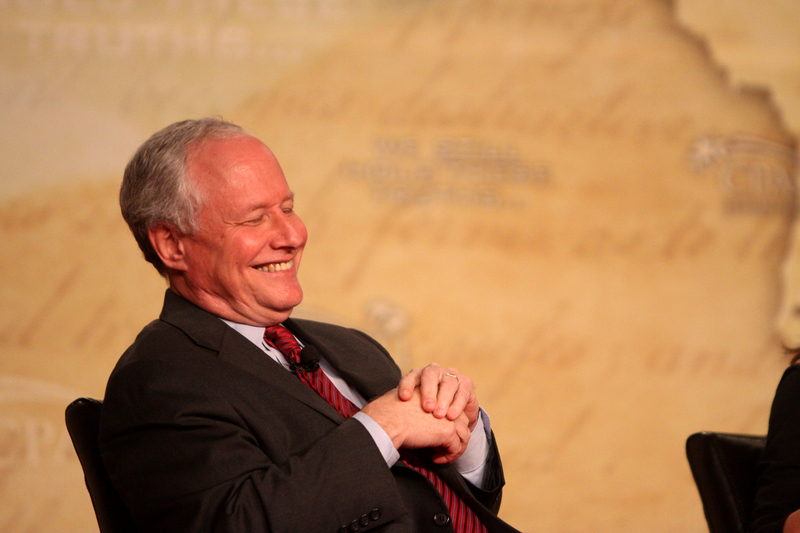 Before the hearings, Kristol had written favorably of Kavanaugh while Tanden was opposed. Tanden said she is “depressed” the “whole debate is over winning or losing this nomination” and not getting to the facts of what happened. She recognizes the huge challenge of shifting the dynamic back to an investigation rather than a “you lose, I win” concept. A full video of the discussion can be found here.